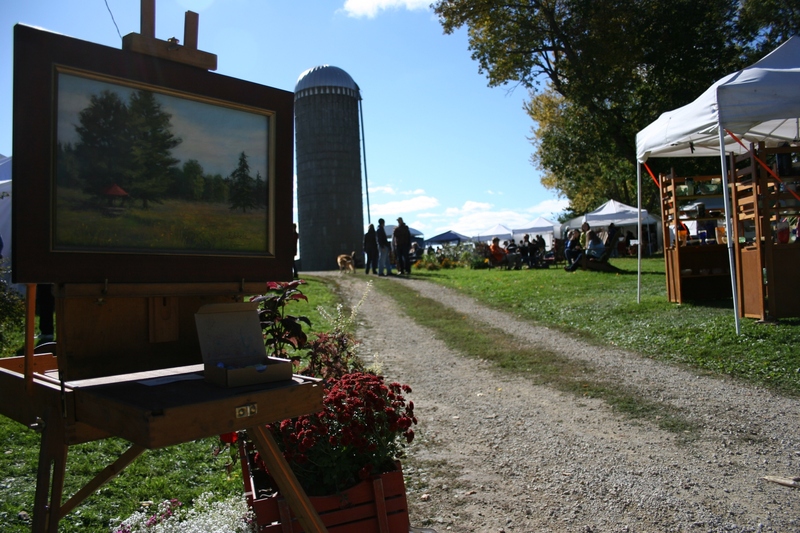 NEARLY THREE DOZEN ARTISTS ring the farmyard, a grove of trees sheltering their tents on an autumn day that bites with a brisk wind. Leaves litter the grass. Clouds break away into sunshine. Caps clamp heads. Hands shove deep into warm pockets. Hand blown glass by Steve Claypatch of Ascension Art, Minneapolis. 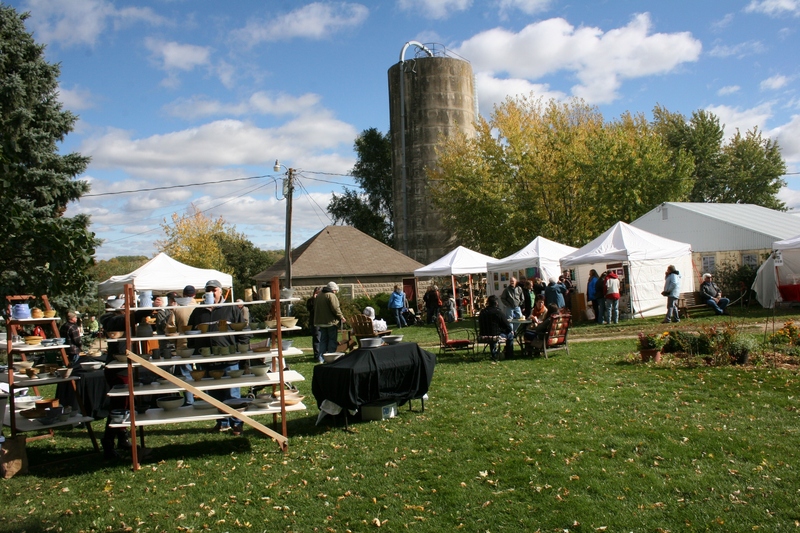 And folks meander, pausing to admire the art that has drawn a crowd into the Sogn Valley southwest of Cannon Falls for the annual Sogn Valley Craft Fair. 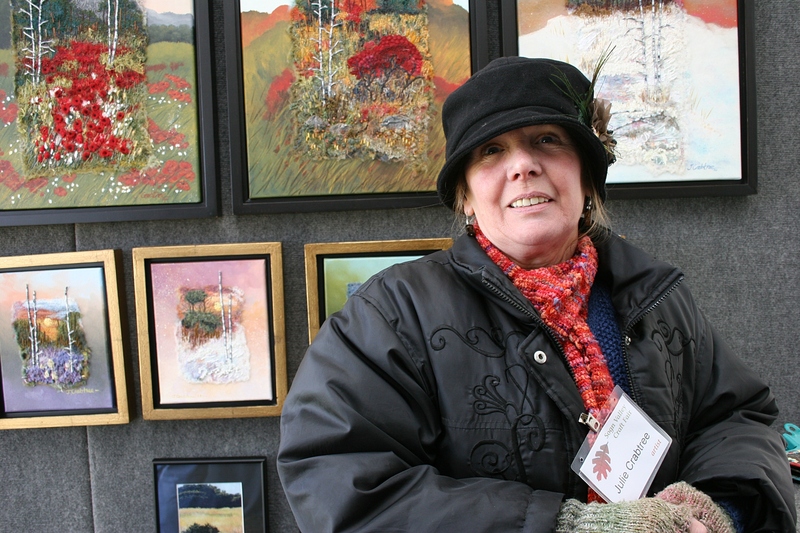 Julie Crabtree creates fabulous mixed media modern embroidery fiber art. 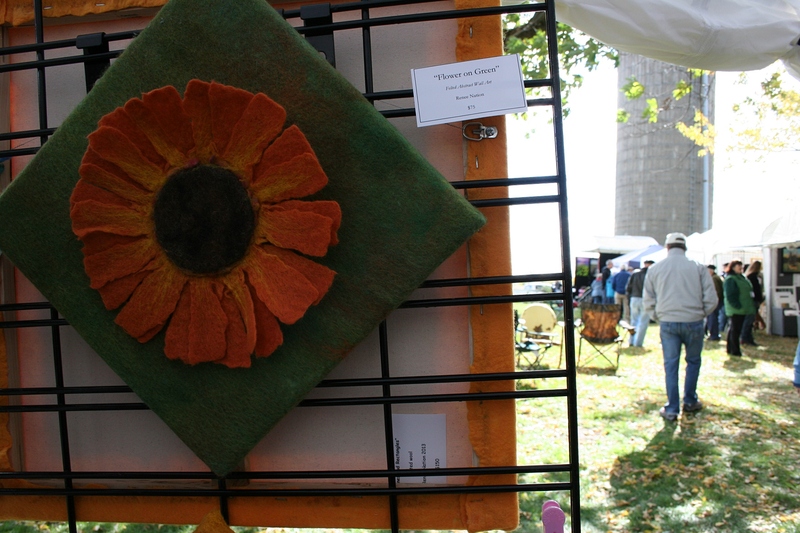 The work of Renee Nation, fiber artist and felt maker. 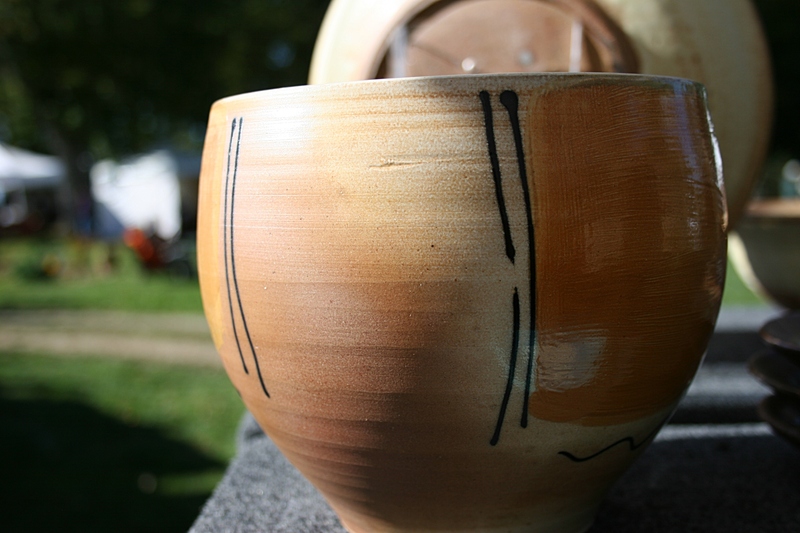 Colleen Riley of Eureka Pots sells this garden art among other soda fired ceramics. 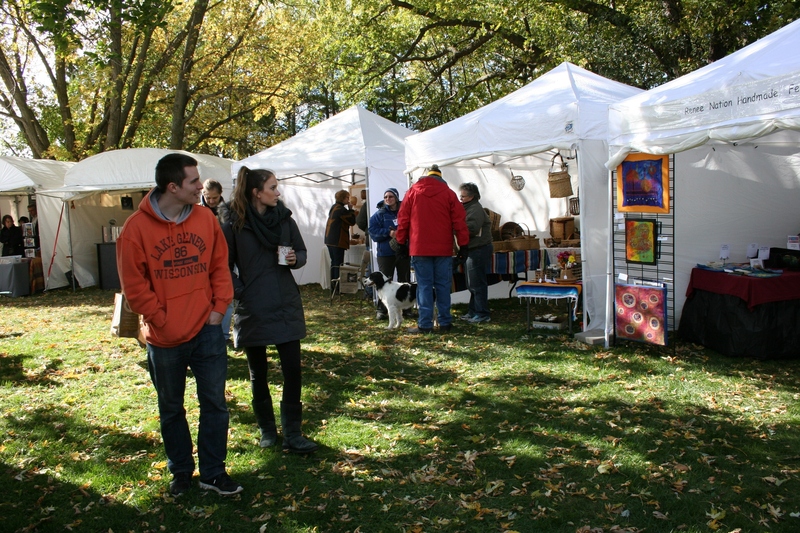 Here jurored artists vend their creations—photos, pottery, fiber art, jewelry, woodcarvings, prints and much more. Homestead apiaries vends honey, beeswax candles and more. Here beekeepers sell honey and beeswax candles. A welcoming vendor sold baked goods, preserves and more at Ruthie’s Kitchen while the baker returned home, just down the road, to bake buns for Sunday’s fair. 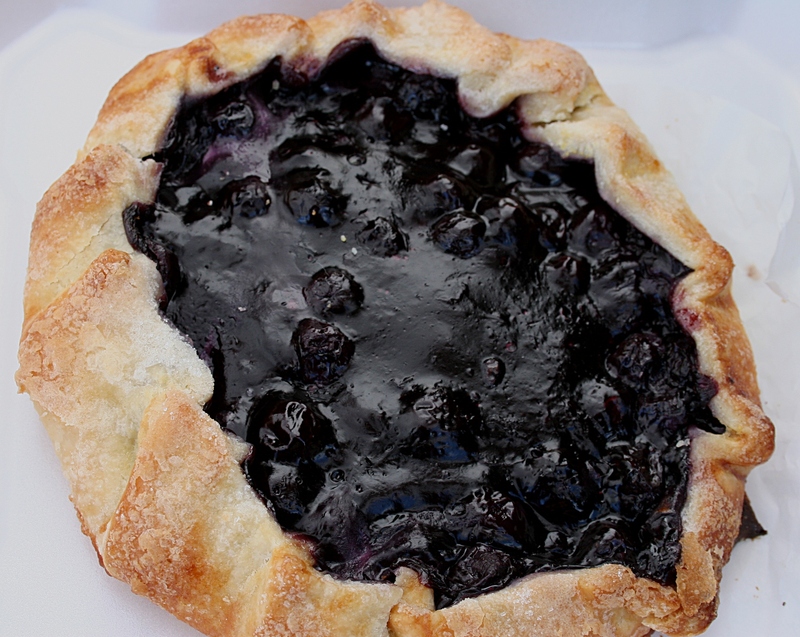 A blueberry tart from Ruthie’s Kitchen. Tenders of the earth peddle pumpkins and apples. Baked and preserved goods draw those hungry for a taste of Grandma’s kitchen. 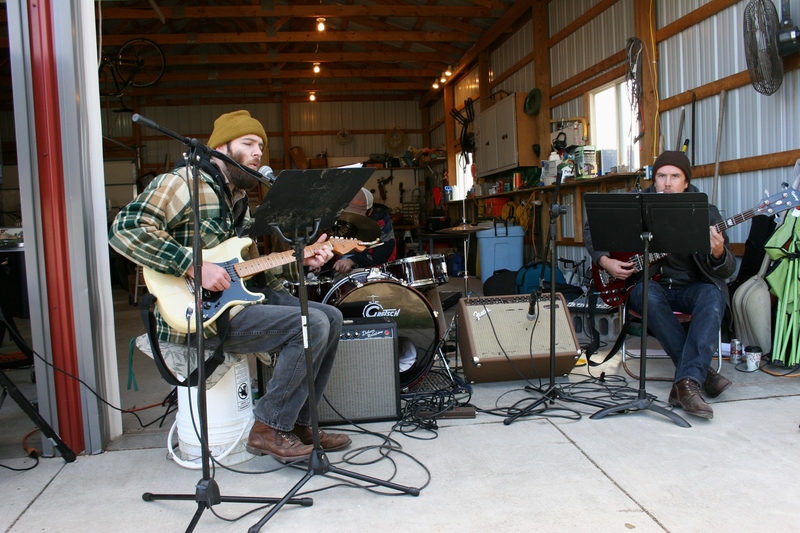 Local band, Muchos Machos, entertains. Dogs, accompanying their owners, are a reminder of farm dogs that once roamed this rural place in the shadows of looming silos. 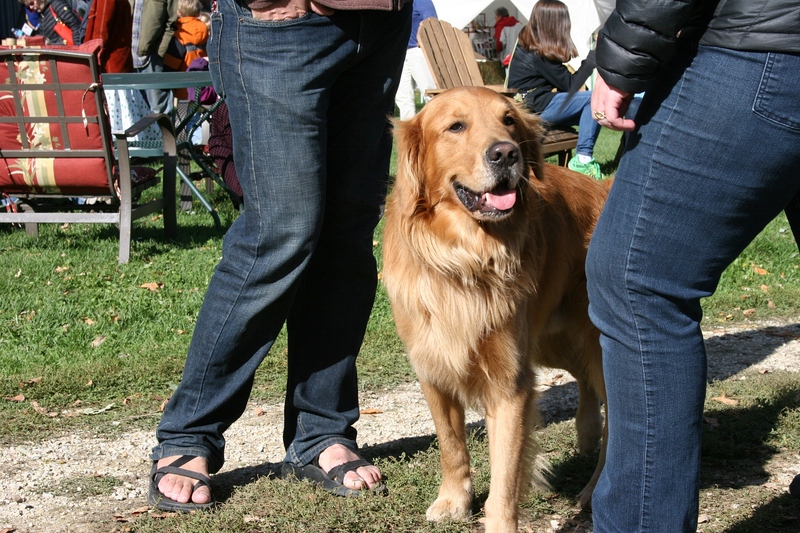 An overview of the craft fair. There is something comforting and peaceful about being here among artists in a land where hardworking Norwegian immigrants once settled. In this place, this Sogn Valley. 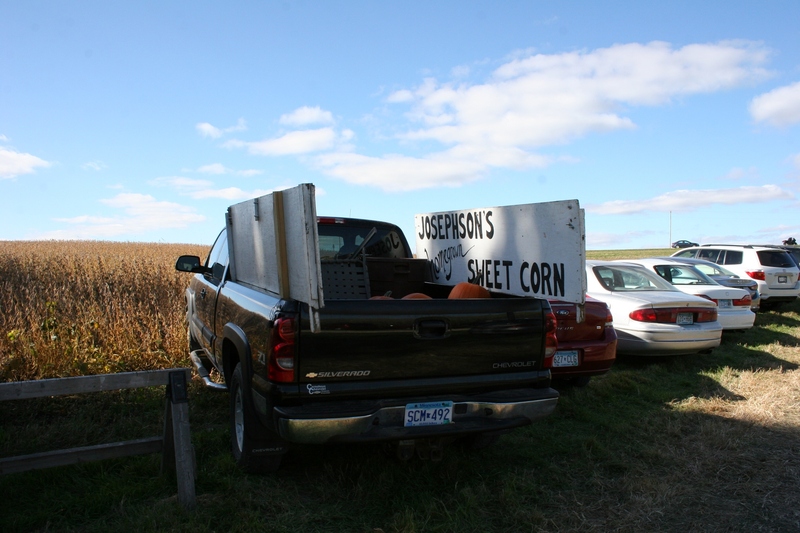 Parked along the farm drive. 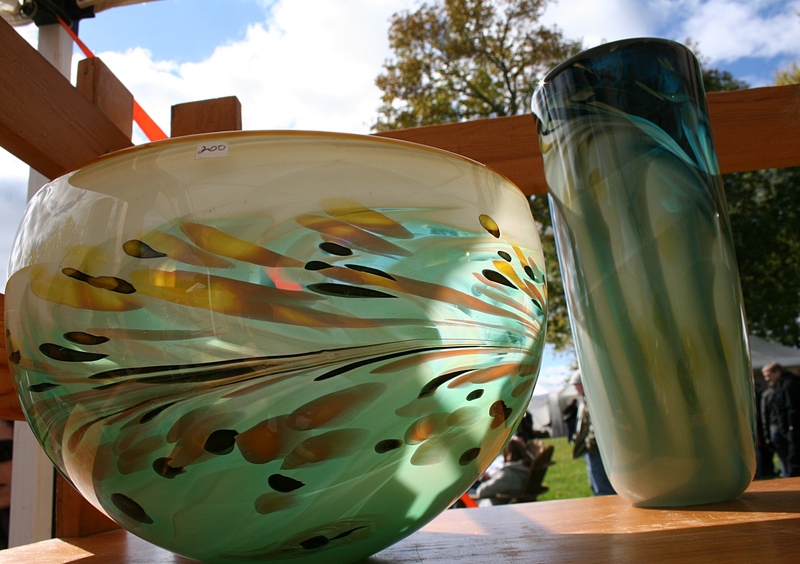 FYI: The Sogn Valley Craft Fair continues from 10 a.m. – 4 p.m. Sunday, October 5. Parking and admission are free. Click here for more information. 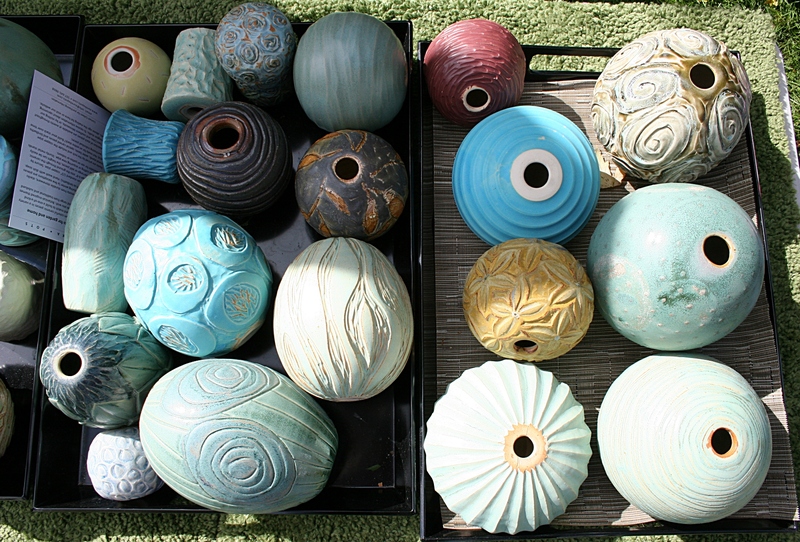 Kerry Brooks Pottery from Dock 6 Pottery, Minneapolis. 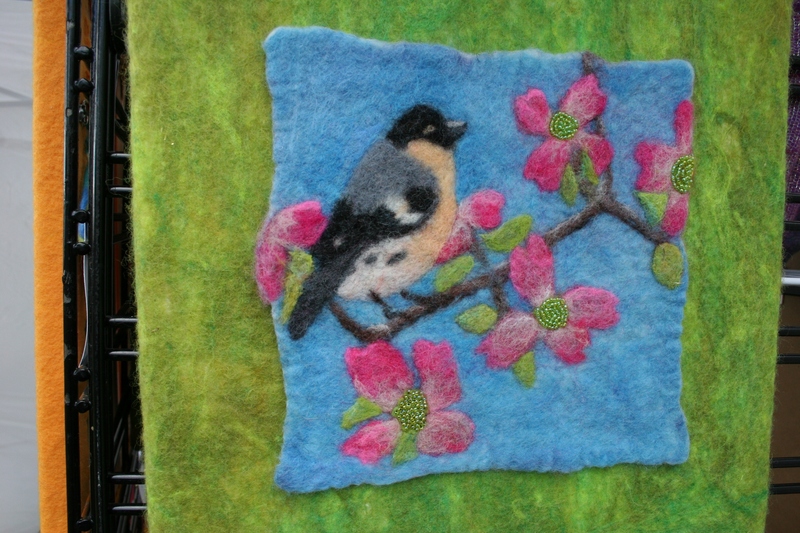 The art of Renee Nation, fiber artist/felt maker. 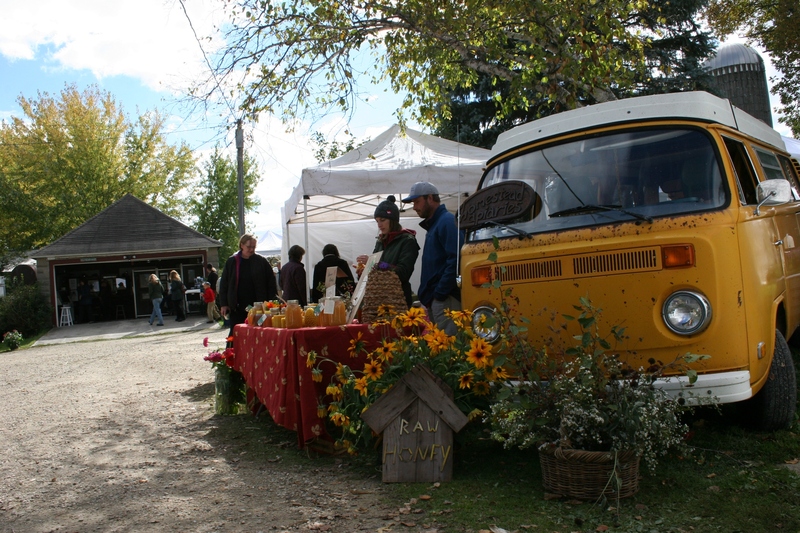 This Sogn Valley farm site presents a beautiful rural setting for the craft fair. 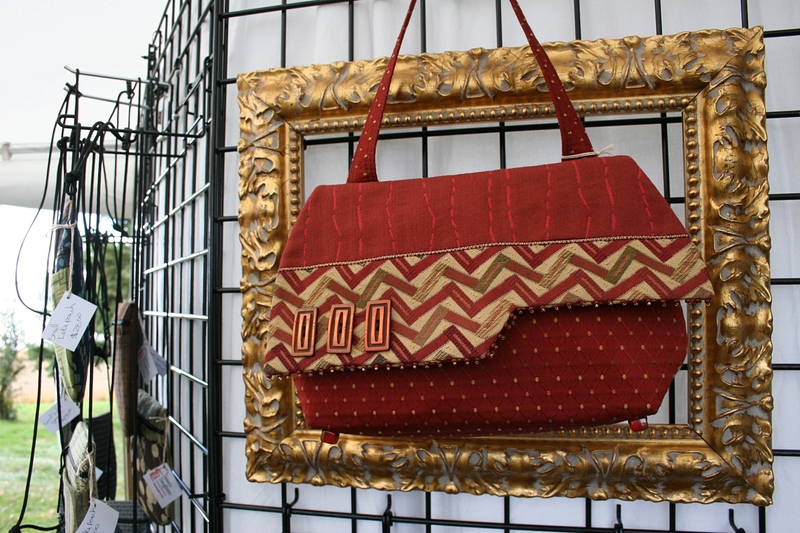 Mariella TerBeest-Schladweiler of Preston has been crafting handbags at Helen’s Daughters Handbags since 1989. 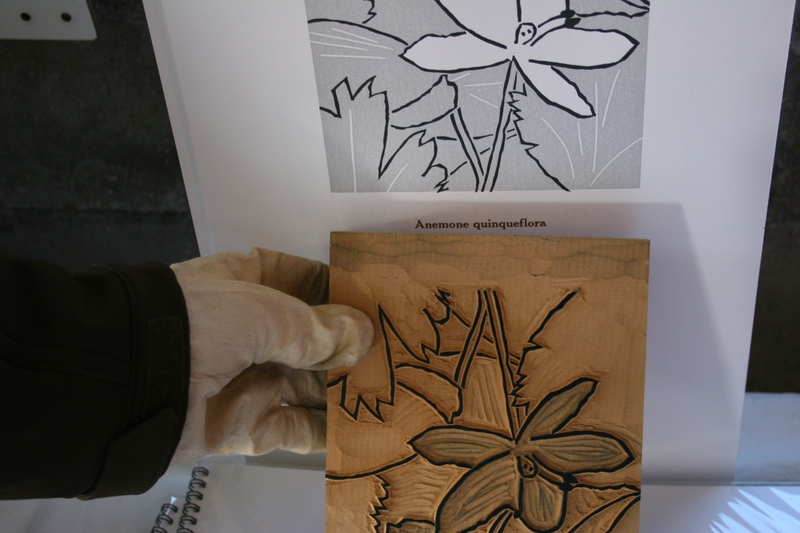 Richard Stephens of Super Session Press shows a block and print he crated. 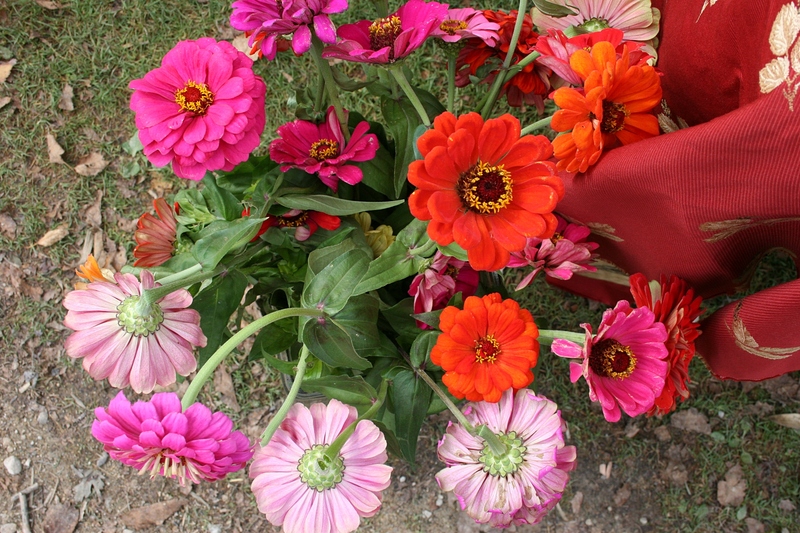 Vibrant zinnias at the Homestead apiaries stand. 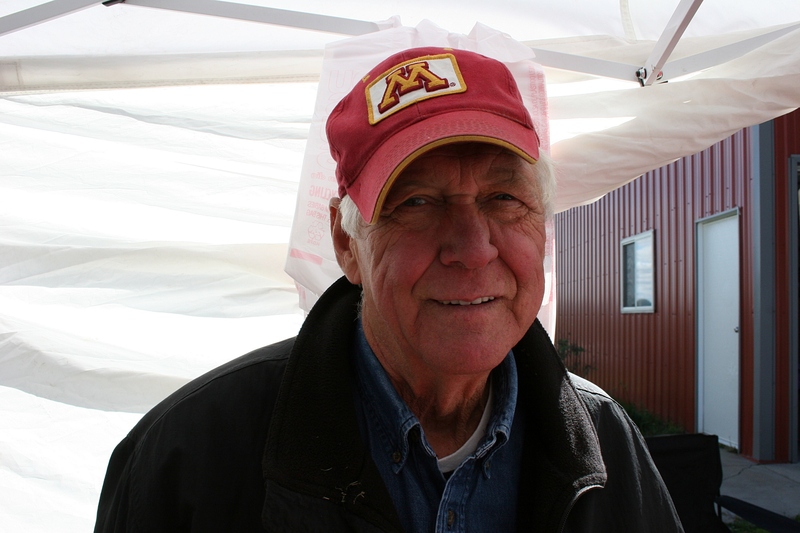 A carving by Bob Oates of Sogn Valley Woodcarving. 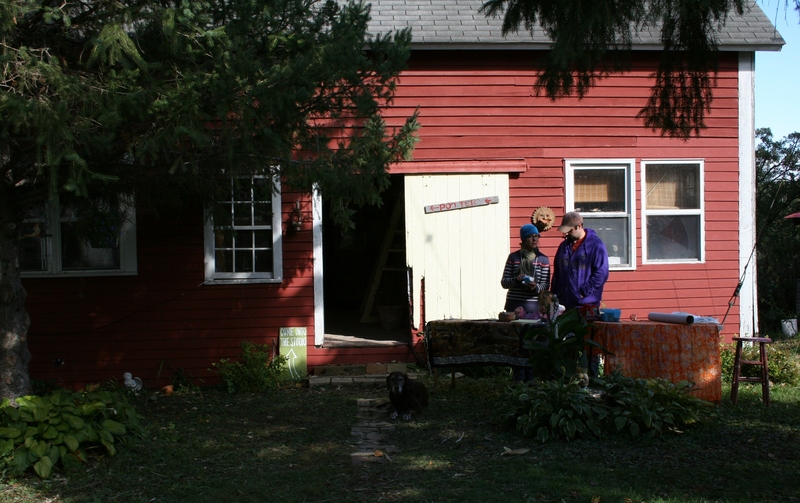 The pottery shed of Dawn Makarios (left) who hosts the Sogn Valley Craft Fair. 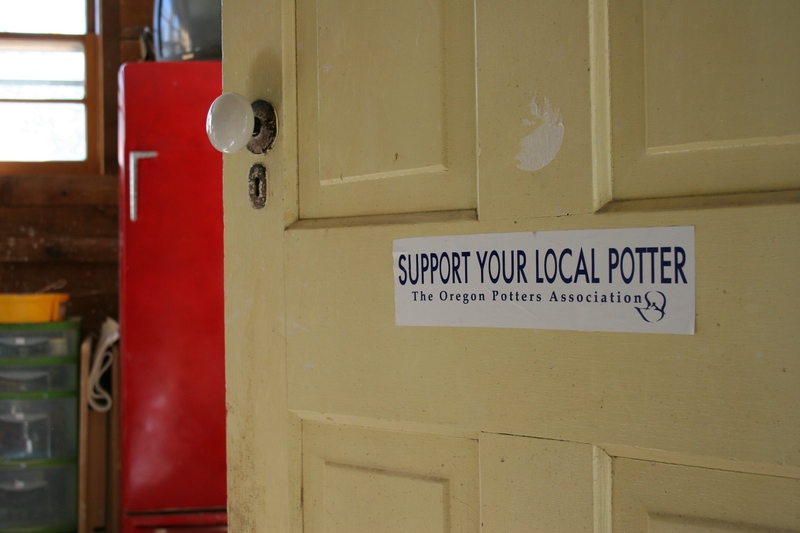 A door inside the pottery shed. 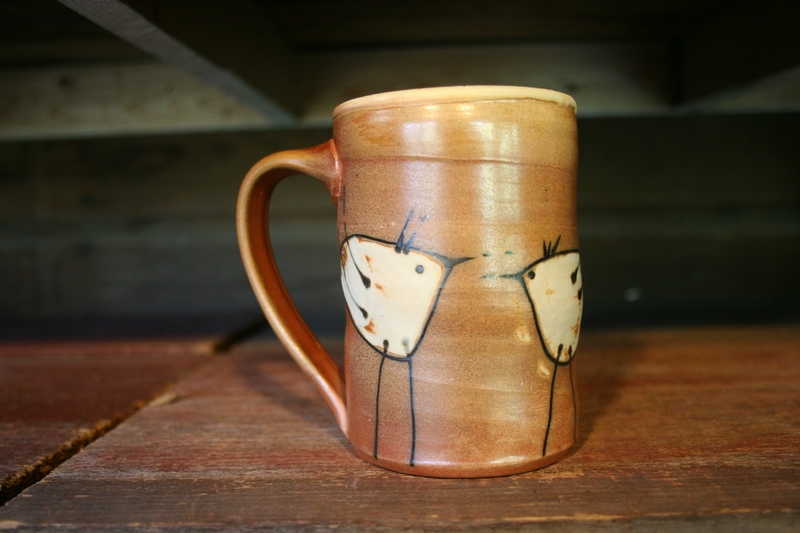 An example of the pottery Dawn Makarios creates. Bring your appetite. 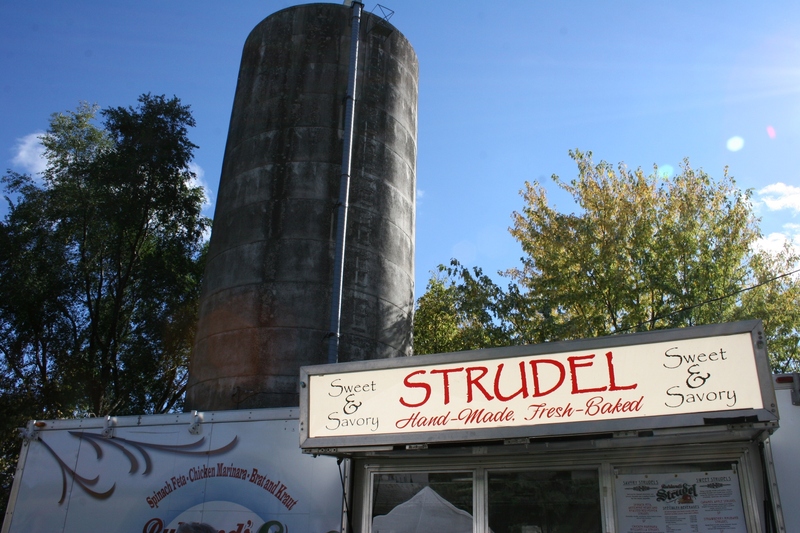 There are food vendors on-site. Looks like a fun event!! I love the variety of work created by the artists. It was fun to browse the art and chat with artists. This post showcases only a snippet of the art displayed. Now that’s interesting, that you have a friend by the same name. You would have enjoyed this fair, Charlie. 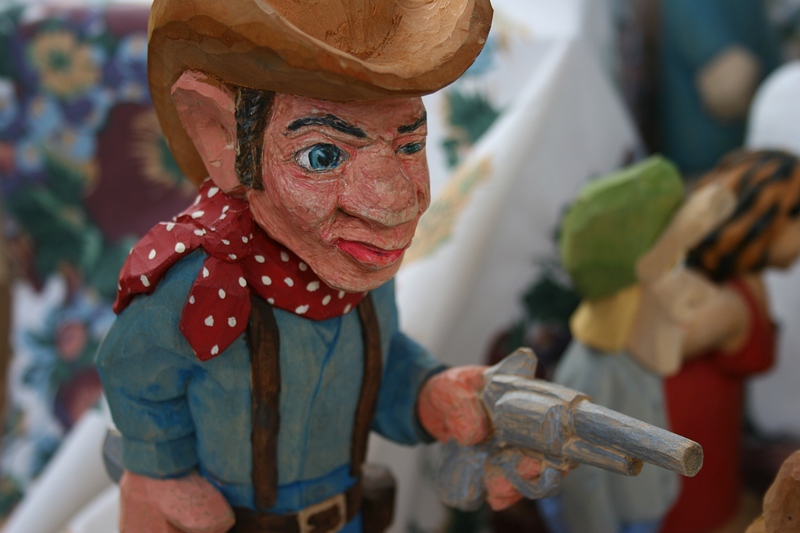 Love all the local “fairs” that come about this time of year – looks like a fun time was had by all. Beautiful Art and Crafts – Great Captures – thanks so much for sharing 🙂 I love a good craft fair. Happy Weekend! And I almost think this fair should be termed an “art” fair rather than a “craft” fair given these are professional artists. I did. Right at home. You captured the atmosphere of the fair. It is a fun gathering of local artists in a great setting. Thank you, Renee. It was a pleasure to meet you and other artists and delight in your creative talents.